Super Bowl 50 is right around the corner! This day is notorious for being a day full of eating, drinking, and sitting…not the healthiest combination! It is the 2nd biggest day of the year of food consumption in the U.S. (Thanksgiving is first, shocker). According to some statistics taken from Super Bowl 2015…5,000lbs of hot dogs will be sold during the game, 49.2 million cases of beer will be sold, 1.23 billion chicken wings will be eaten, and 8 million pounds of guacamole with 14,500 tons of chips will be consumed. Talk about a touchdown in the food arena! 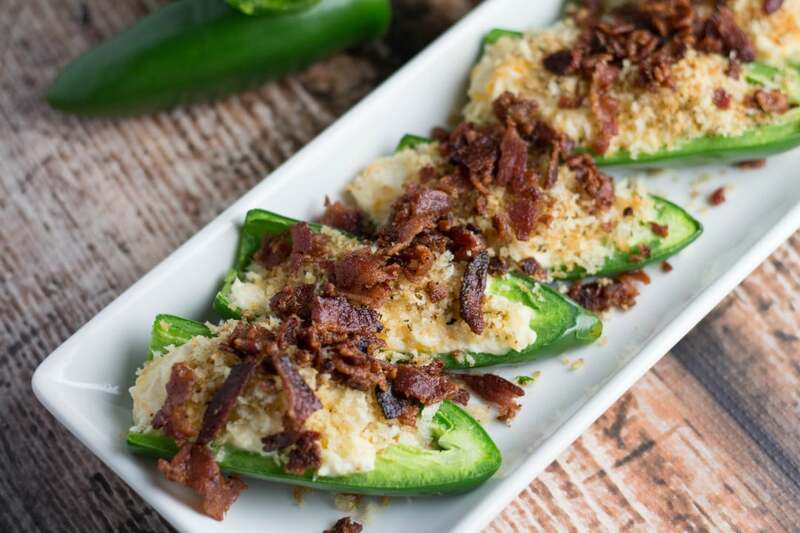 You can purchase your jalapenos and other Super Bowl items on the 1st Quality Produce website along with a plethora of other fresh and local produce! Preheat your oven to 350 degrees F. Line a baking sheet with parchment paper and set aside. Heat olive oil in a medium skillet and add in Panko breadcrumbs. Stir until breadcrumbs turn slightly golden, being careful not to burn them. Remove from heat and set aside. 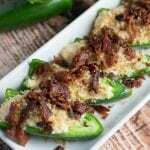 Stuff each jalapeno half with 1-2 Tbsp. of the cheese mixture and place on the prepared baking sheet. Bake in the oven for 15 minutes, or until cheese becomes gooey! Top with breadcrumbs and turkey bacon and enjoy immediately! Connect with 1st Quality Produce on Social Media! Disclosure: I was compensated for my time by 1st Quality Produce to write this post. All opinions of content are my own. Thank you for supporting the brands and companies I collaborate with through Kroll’s Korner. Pinning this to make for Super Bowl Sunday! Thank you! 🙂 Hope you like them! These look awesome! 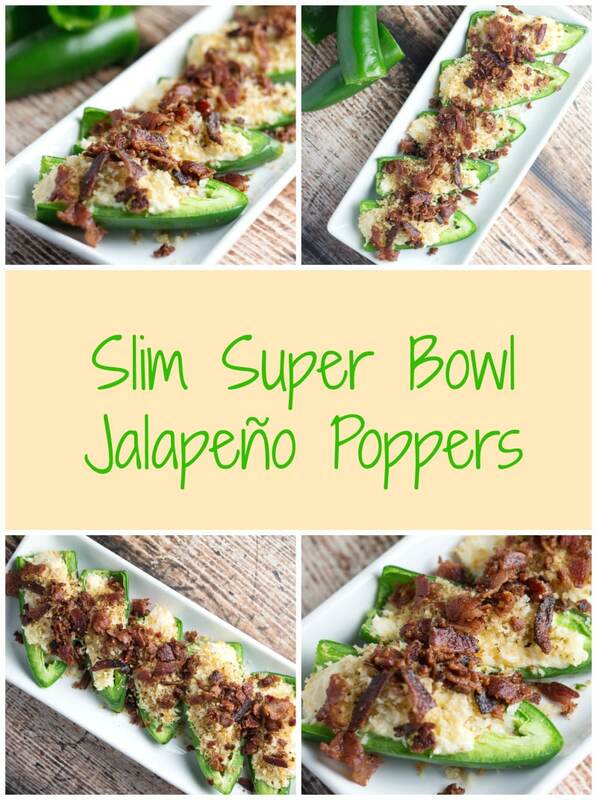 A great addition for any Super Bowl menu! hahah I’m right there with ya, spicy is the best! This looks like a great alternative to all those heavy SuperBowl snacks!